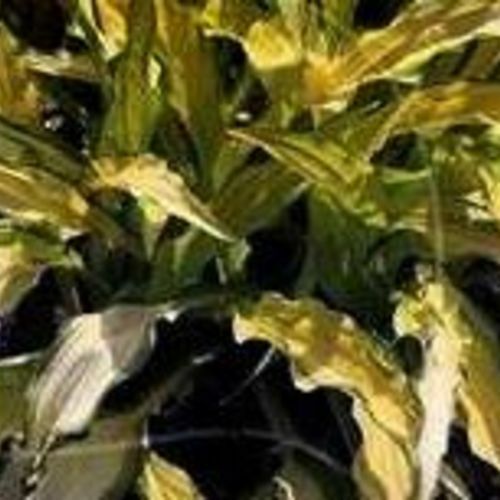 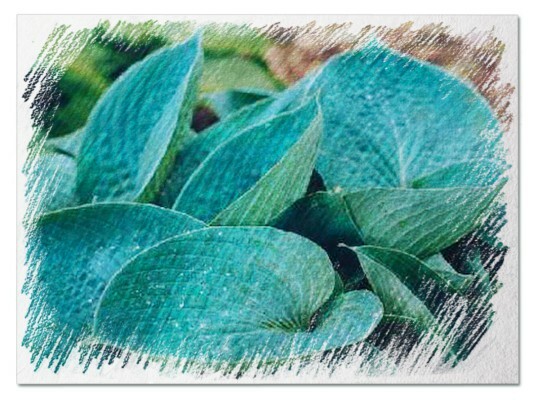 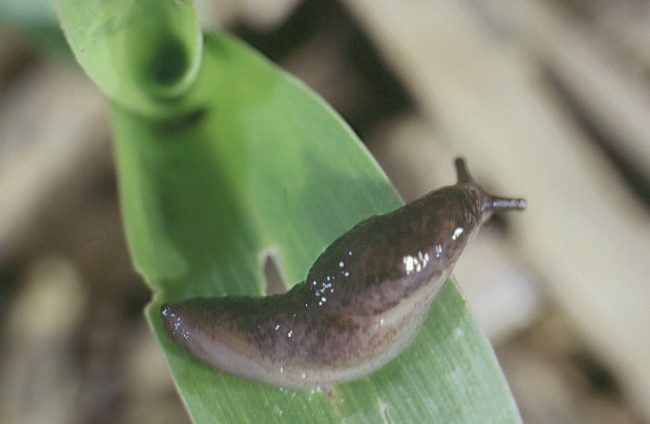 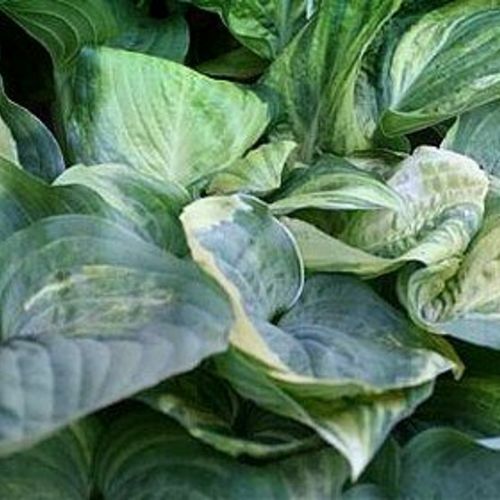 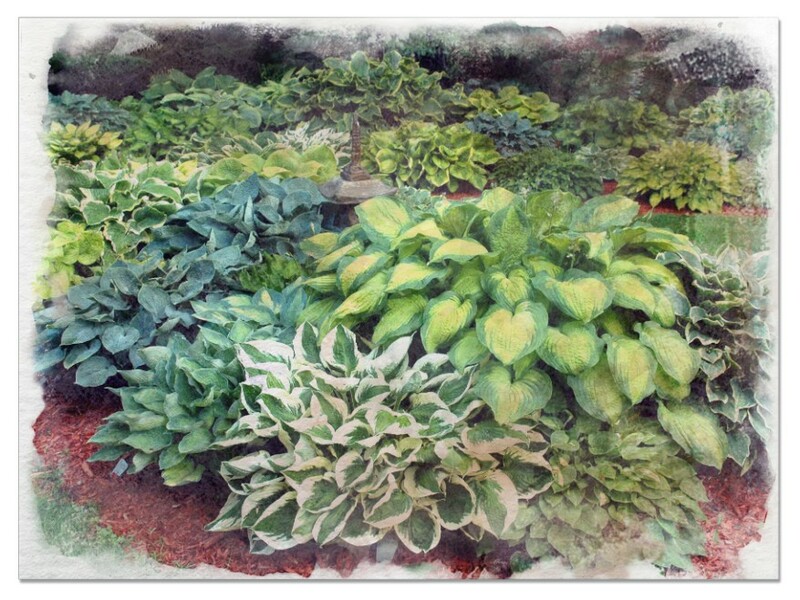 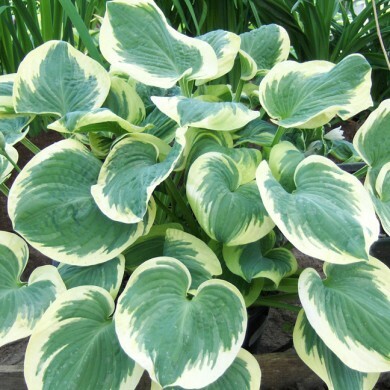 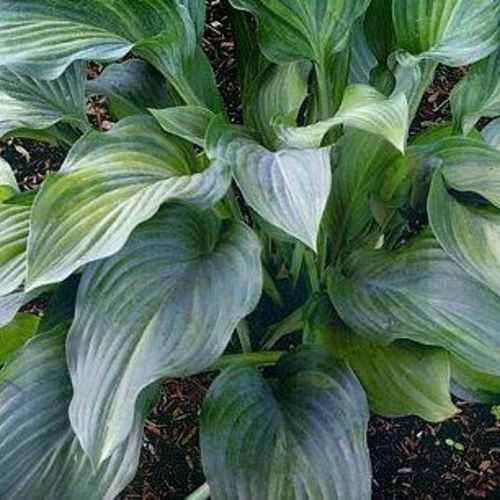 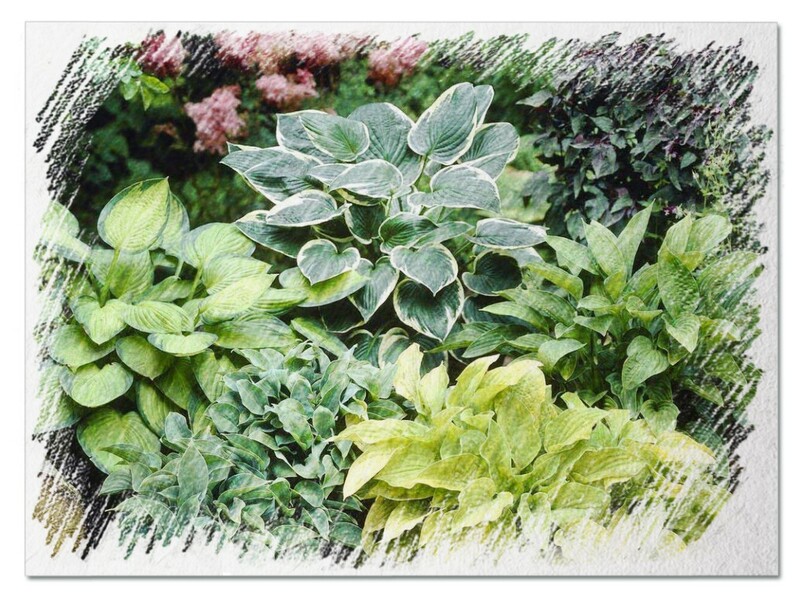 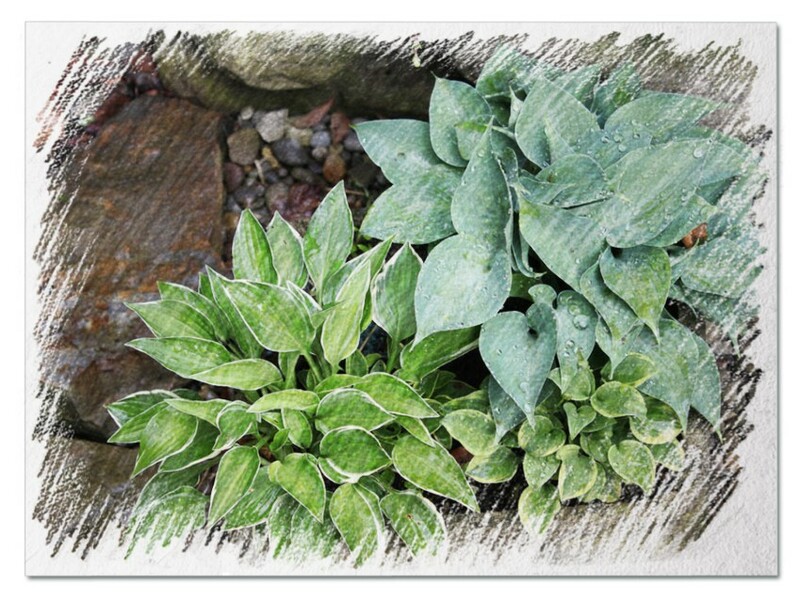 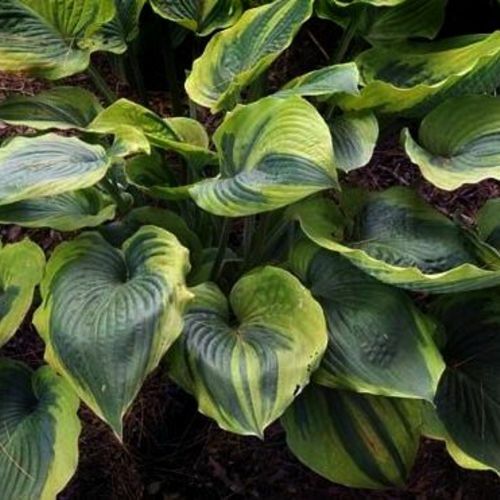 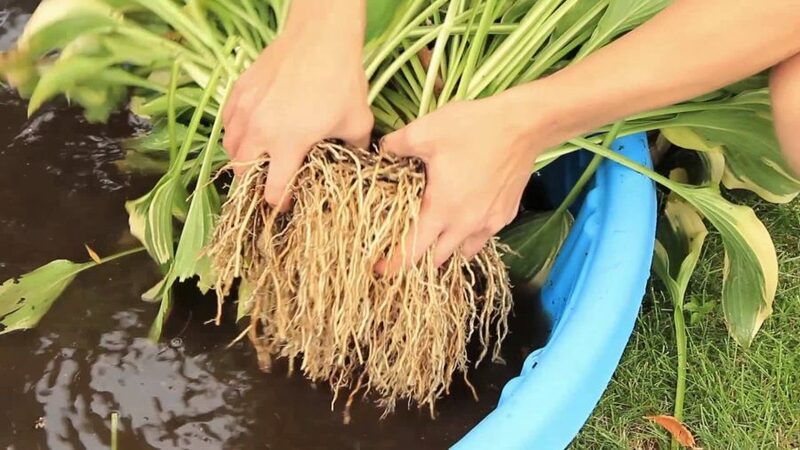 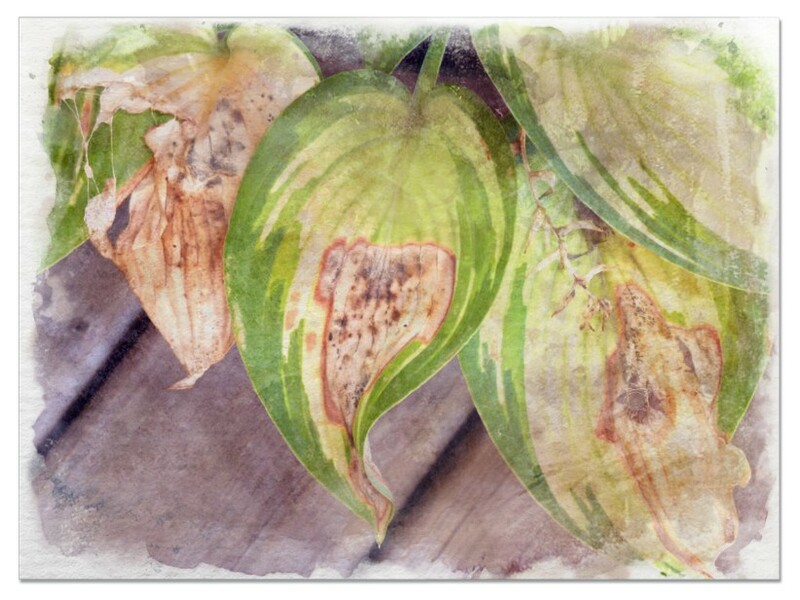 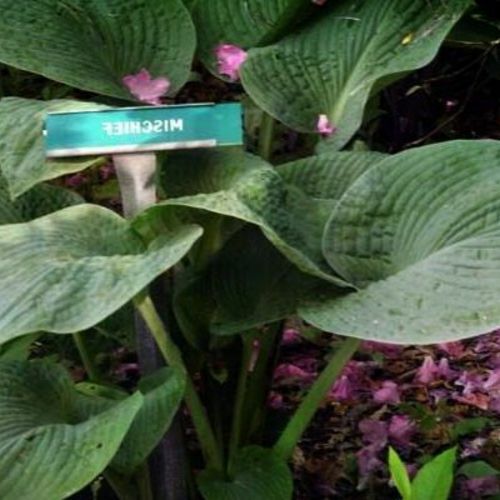 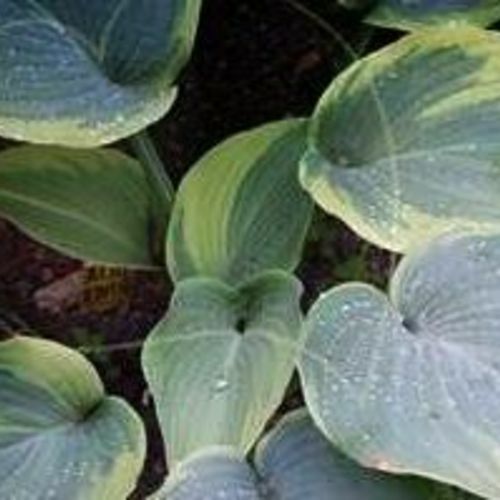 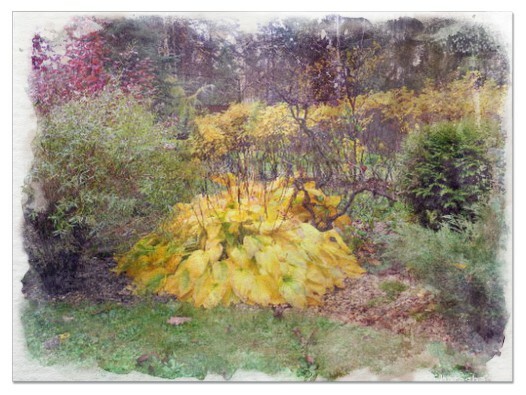 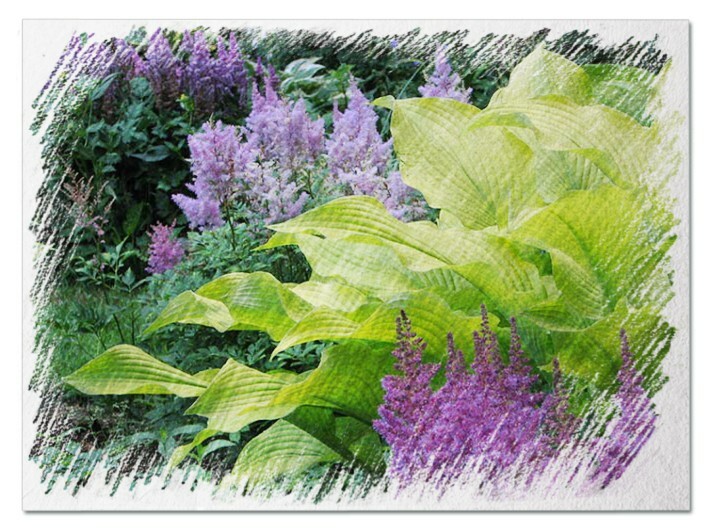 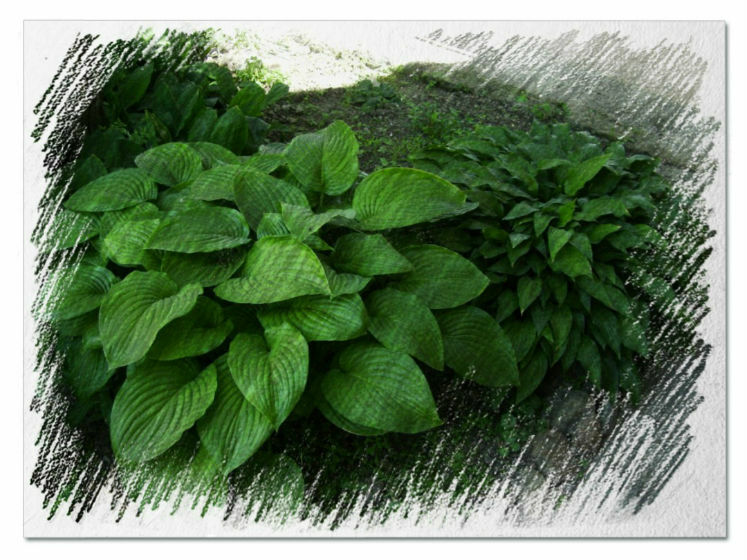 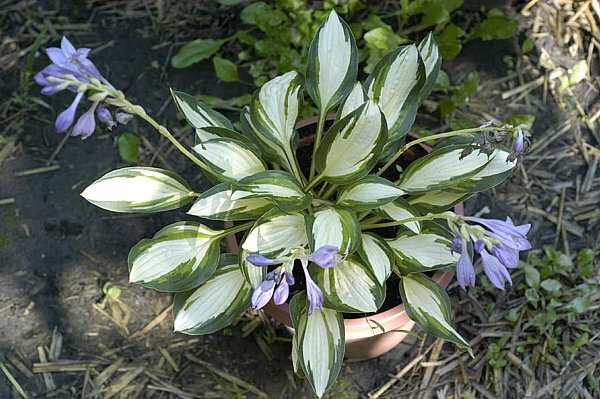 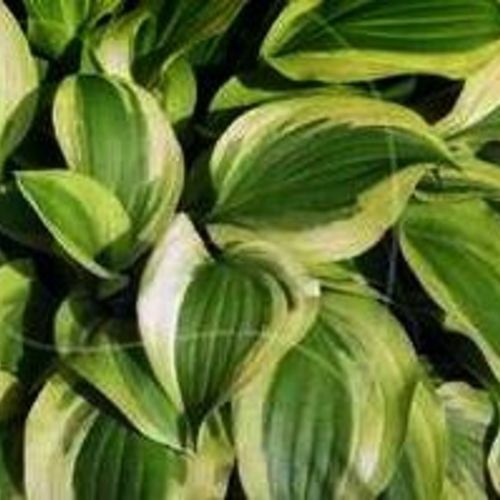 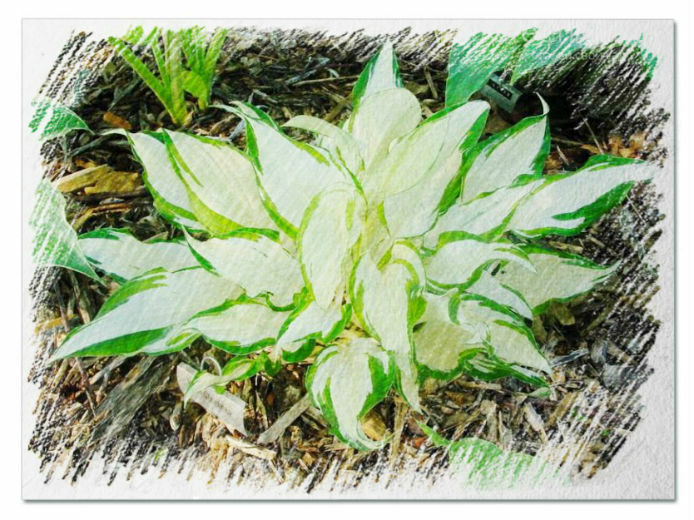 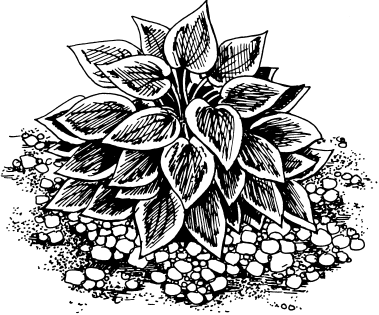 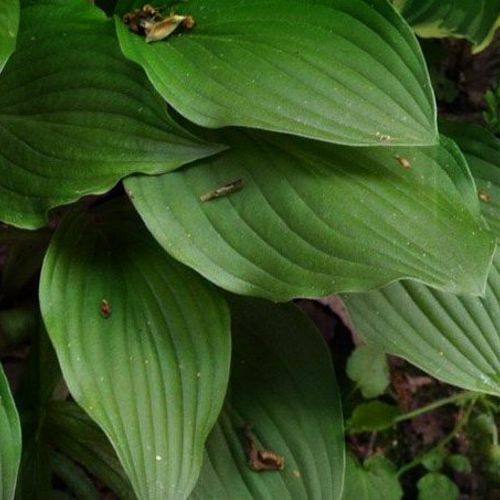 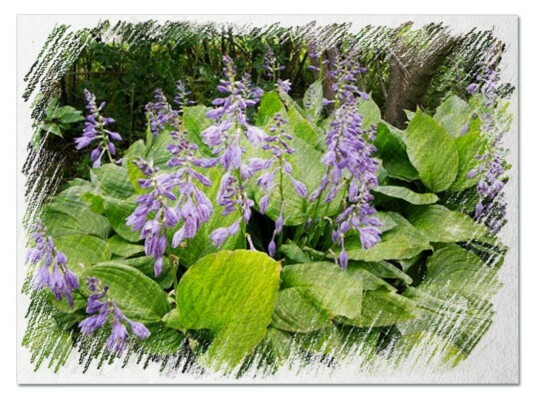 Hosta "Finlandia" review, information and description. 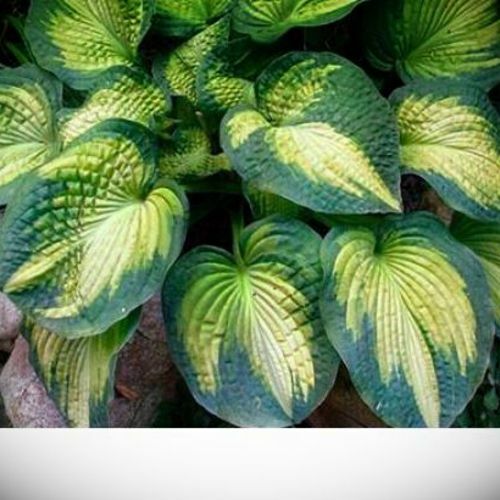 =kikutii 'Finlandia'. 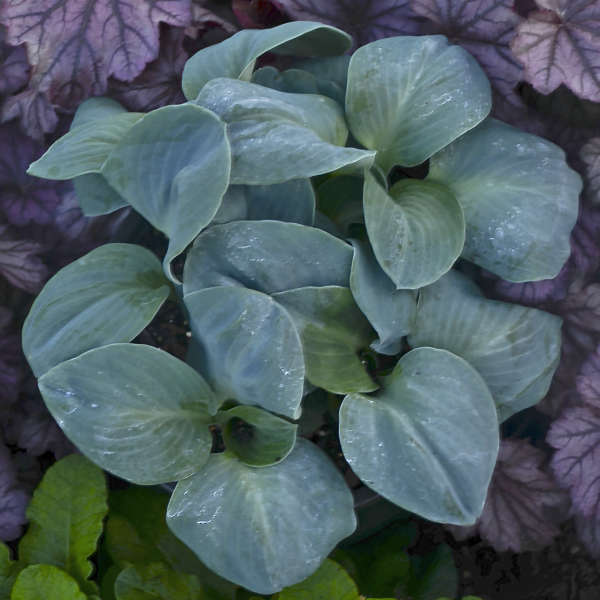 A nice deeply-ribbed green, a late bloomer with lavender flowers. 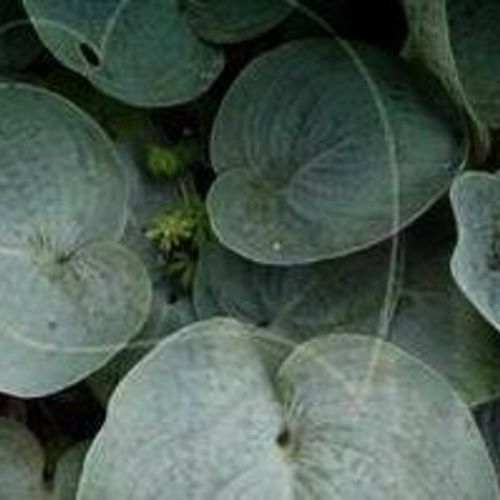 Smaller than the other kikutii types we grow, with darker green leaves, nicely veined. 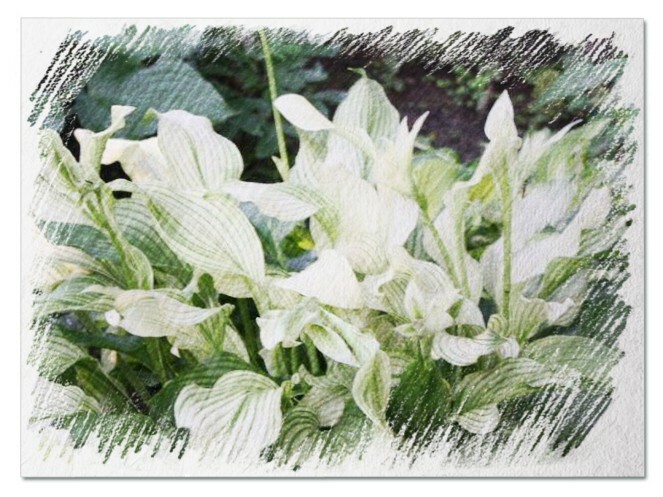 White flowers in late summer.